Public Japanese gardens are an important educational tool. Ask a serious Japanese garden enthusiast (or even a pro) about his or her first encounter with the subject, and it's likely that you'll hear a story about a visit to a public Japanese garden. 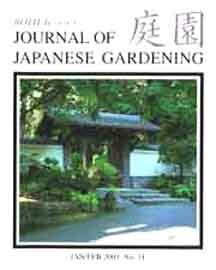 The Japanese Garden Journal publishes regular articles about public gardens. Not only do these articles talk about the gardens themselves, but the articles also discuss topics related to managing public Japanese gardens. PUBLIC GARDENS IN JAPAN These are the "root source" Japanese gardens that many tourists see while visiting Japan. JAPANESE GARDENS IN EUROPE & AUSTRALIA The Japanese Garden Journal has readers all over the world, especially in English-speaking countries such as Australia and the United Kingdom. 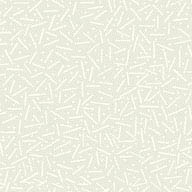 These articles are about public Japanese gardens in those and other countries. JAPANESE GARDENS IN NORTH AMERICA There are more than 300 public Japanese gardens in North America. These articles talk about some of the best gardens in Canada and the United States, as well as the various issues that affect their operation.